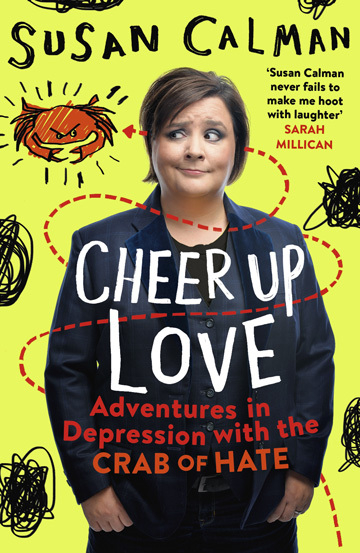 This book, released on the 6th September, is about how my life changed after writing about my depression. 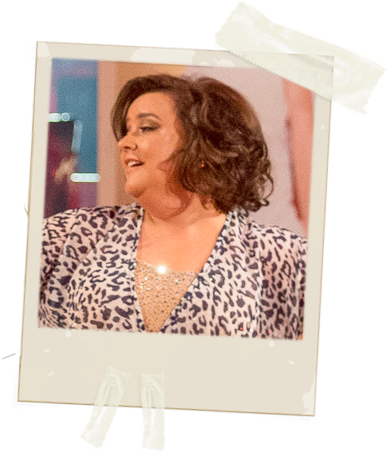 It’s also about my time on Strictly Come Dancing and how my life changed when I fell in love with a man called Kevin from Grimsby. 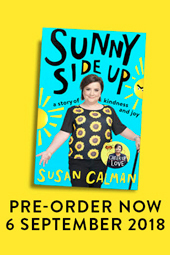 Available as Hardback, Kindle and audio editions. 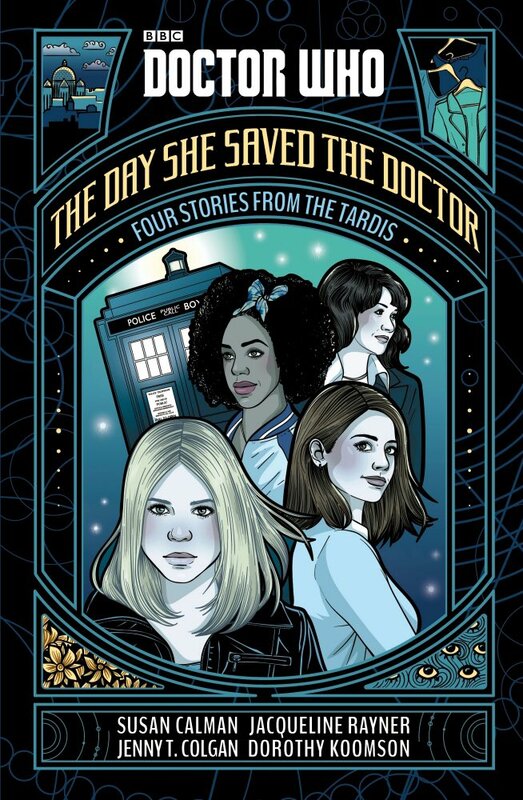 I was fortunate enough to be asked to contribute to this anthology of stories for a young adult book celebrating Doctor Who. I love the show so this was a real honour.